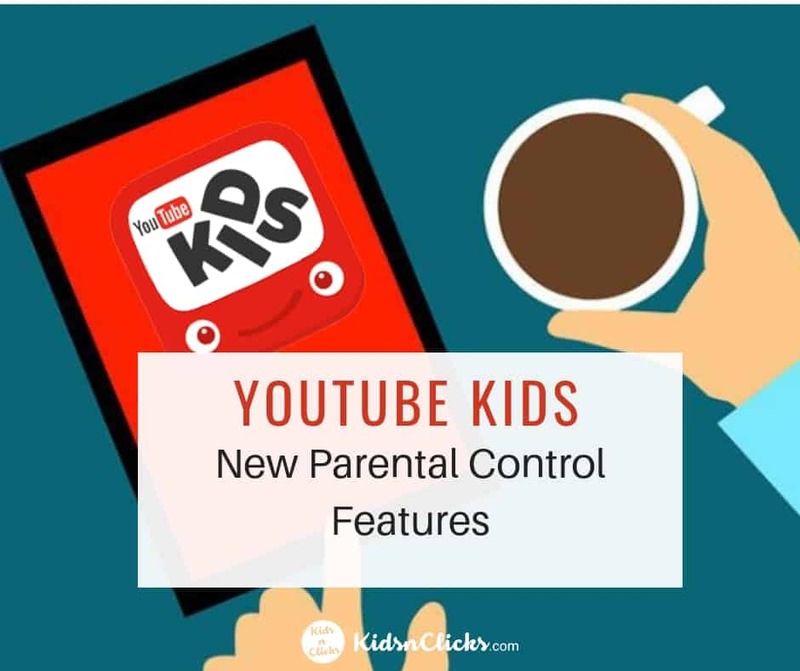 Parents are becoming increasingly aware about inappropriate content slipping through Youtube Kids. 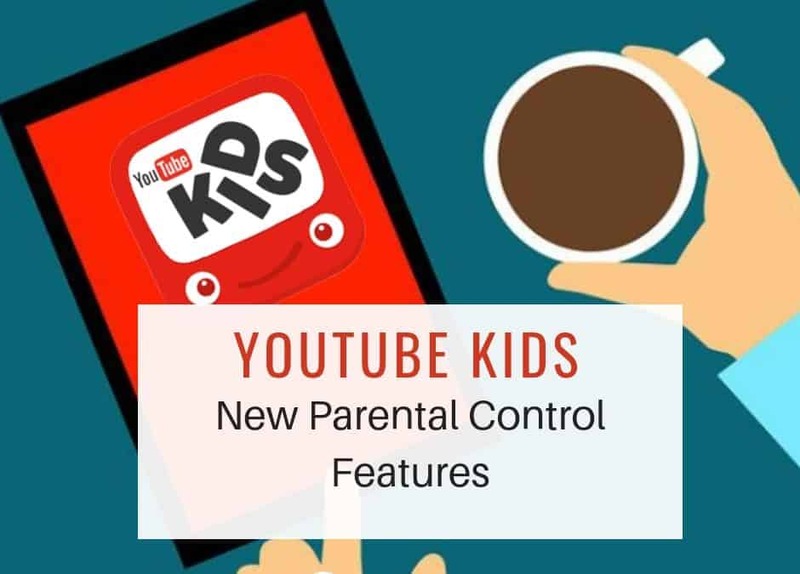 Hence, the new parental control feature will help solve that problem. 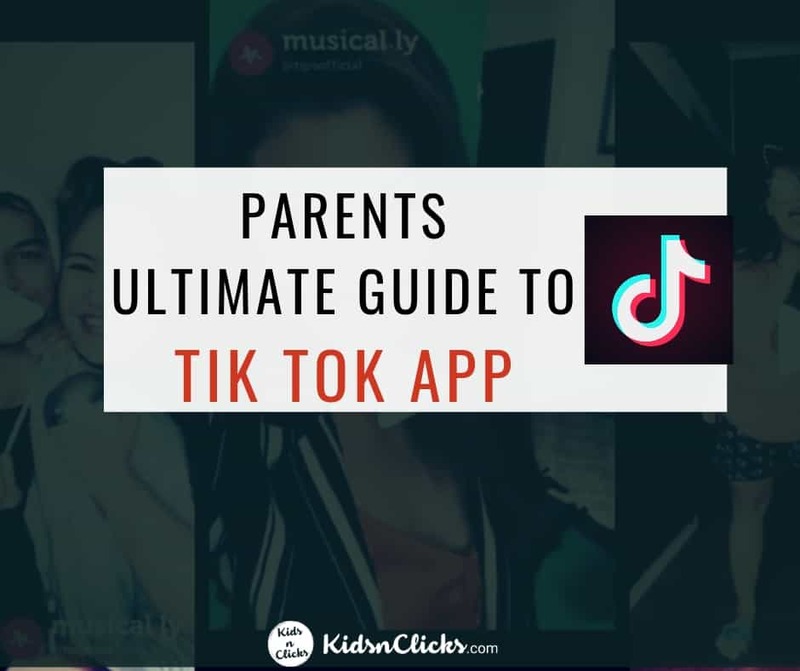 Youtube Kids is free app that has content that is appropriate for children. 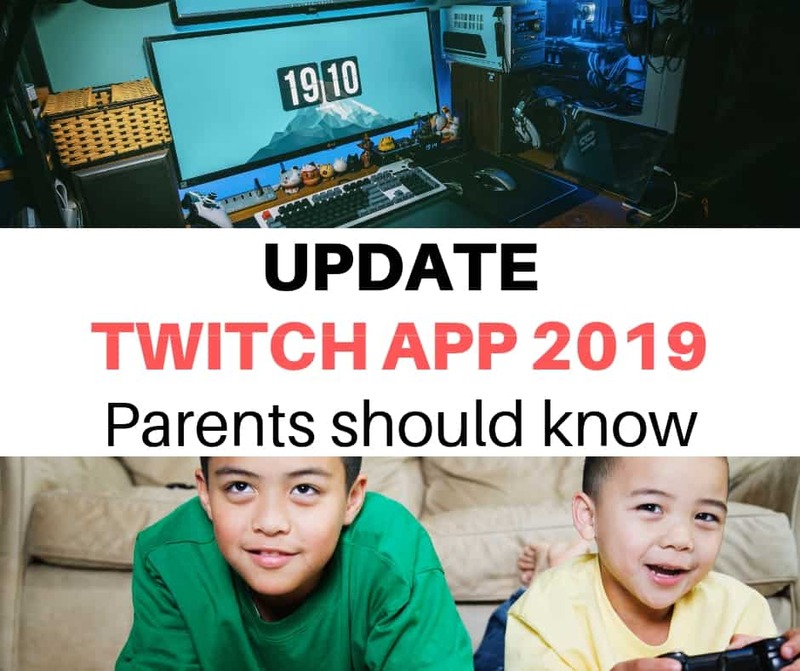 The app can be downloaded from play store or the apple store. 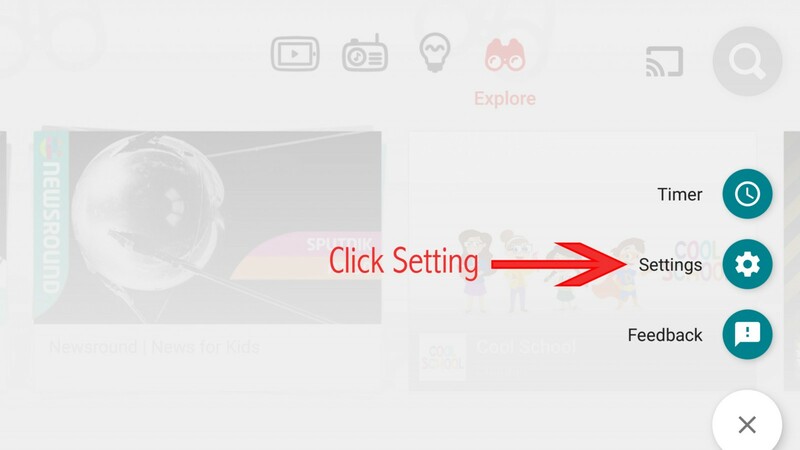 This feature enables you to choose every single video that your child is allowed to watch. Using this mode your child will not be allowed to search for any content on their own. 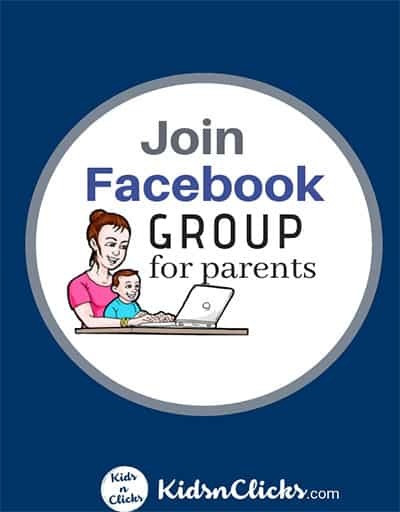 3) Choose “approved content only.” Start selecting the videos and channels for your child. 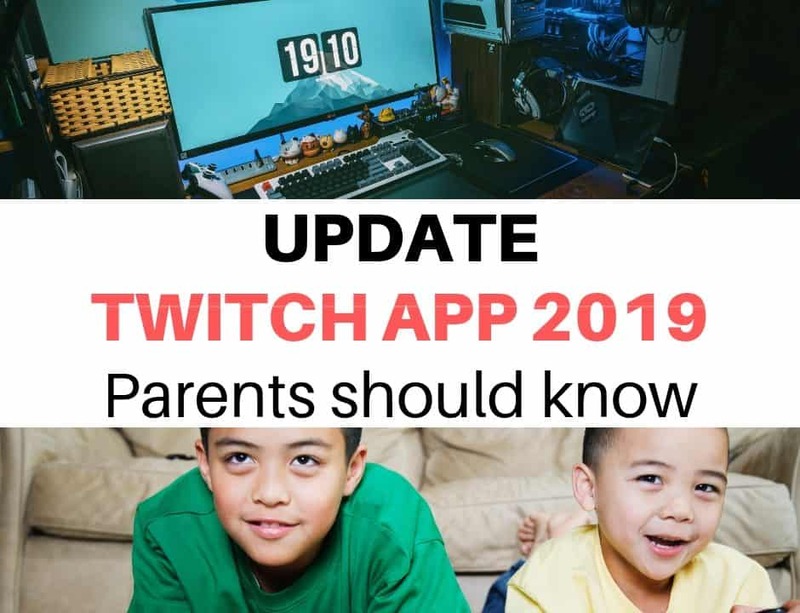 The app is designed to exclude content that would not be appropriate for kids to watch. 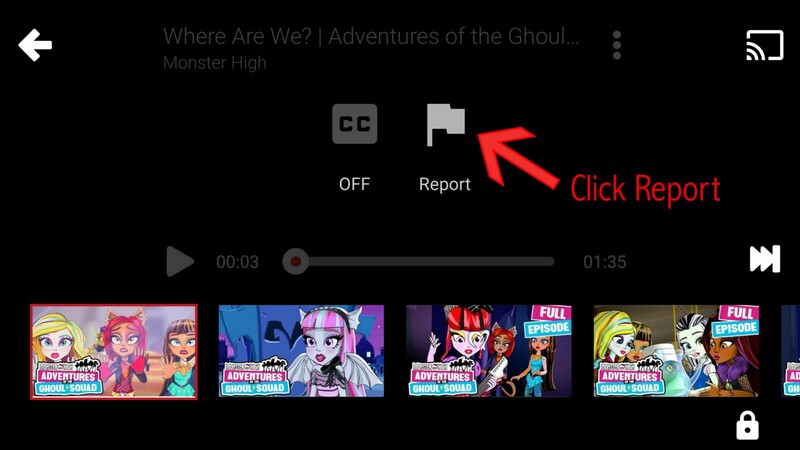 Youtube is also working hard to make sure that content on the app stays relevant for children. In case parents find any of the content not suitable for children they can flag those contents. 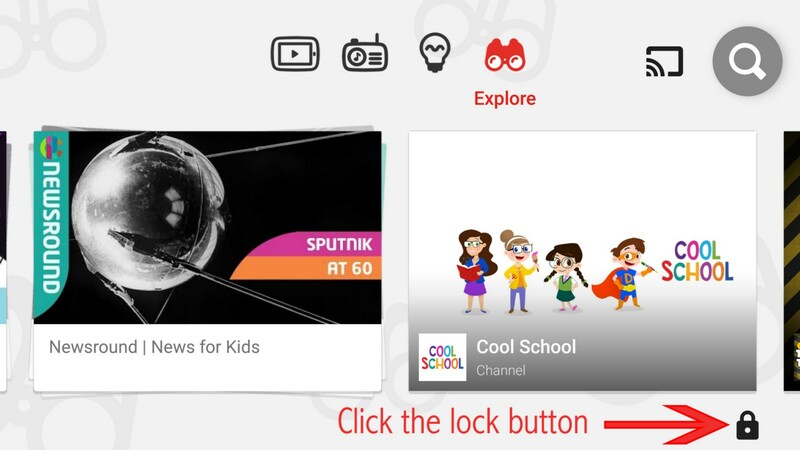 When signing up Youtube Kids it will prompt you to select the age of your child. 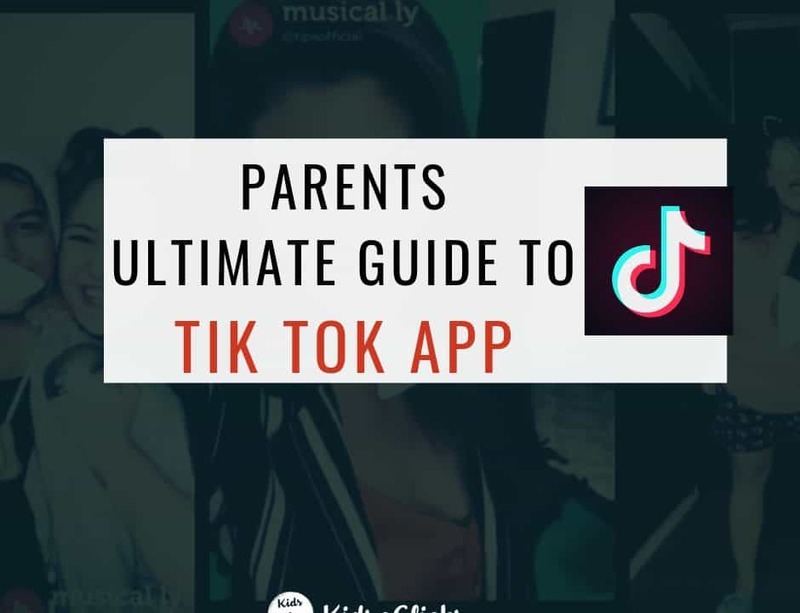 This is to give your child the best experience while using the app. 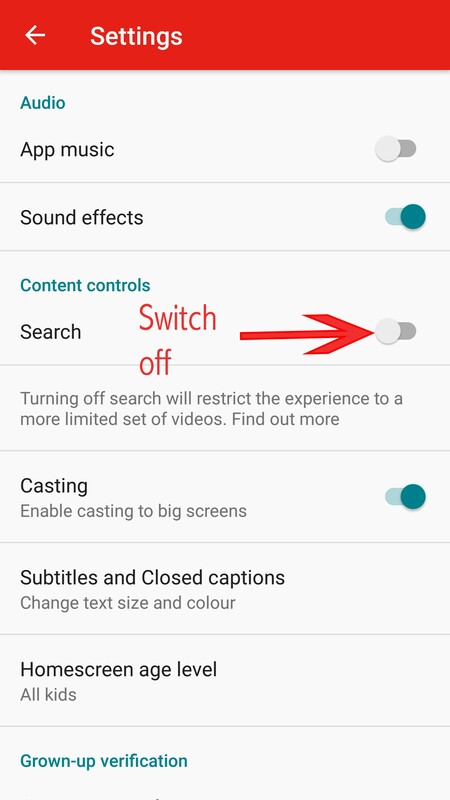 Youtube Kids gives you the option to switch on or off the search function. 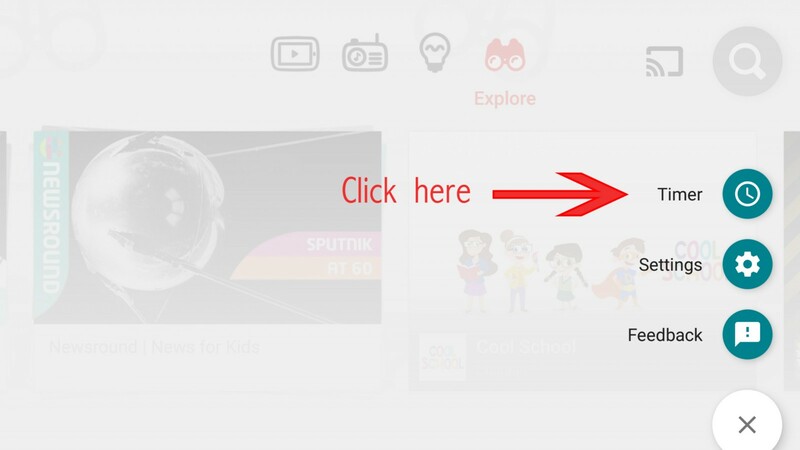 By switching on the search button your child can access millions more Youtube Kids videos. They have the ability to search for new content on their own. 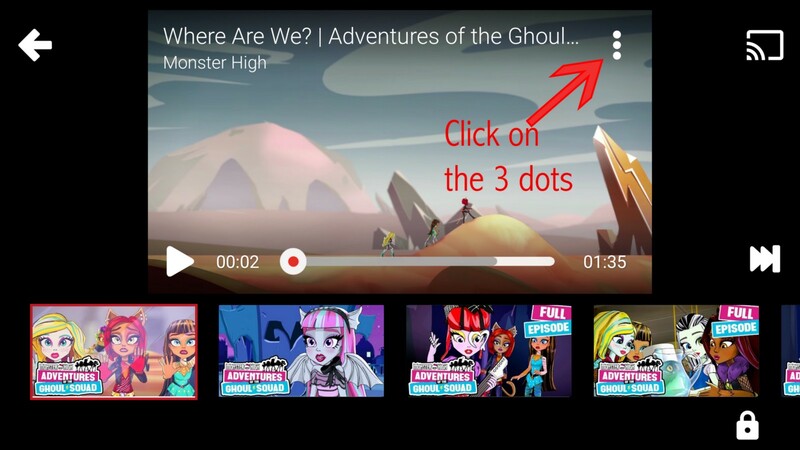 ❌While there are many reasons why this is better than the general Youtube app, it has some drawbacks such as advertisement. 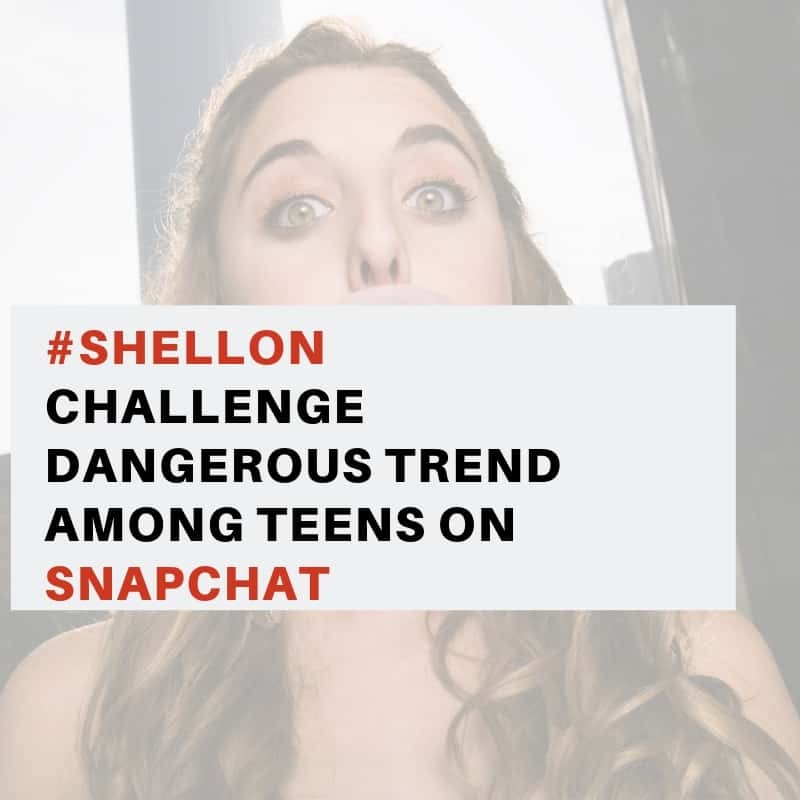 ❌There are also instances where inappropriate content slipping through its way. I would recommend switching off the search button if you are handing the device over to a toddler. I also think it is important to sit down and watch the videos with your toddler in case unexpected videos pops up. 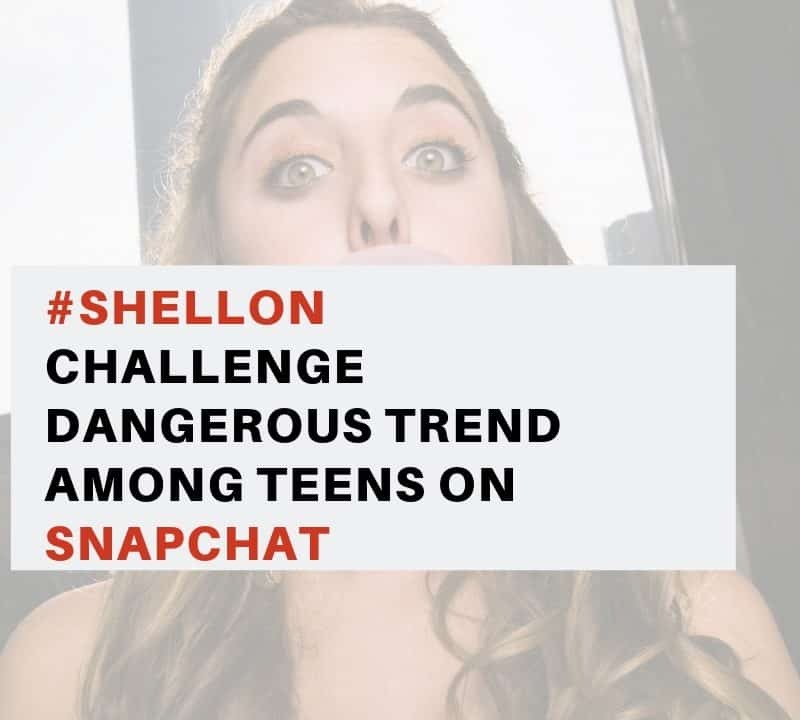 Don’t forget to limit their screen time when watching things on Youtube.